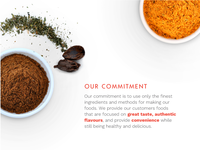 Spice Website Description — Another snippet from the Canadian Wise Foods site! 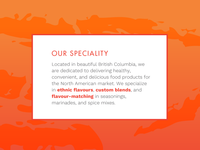 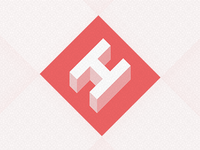 Description for Ethnic Spice Company — A snippet from the website I designed for Canadian Wise Foods. 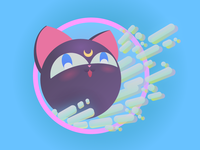 Luna P — LUNA P HENGE! 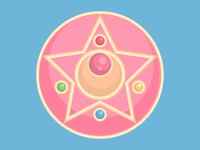 Chibiusa's magic ball from Sailor Moon.